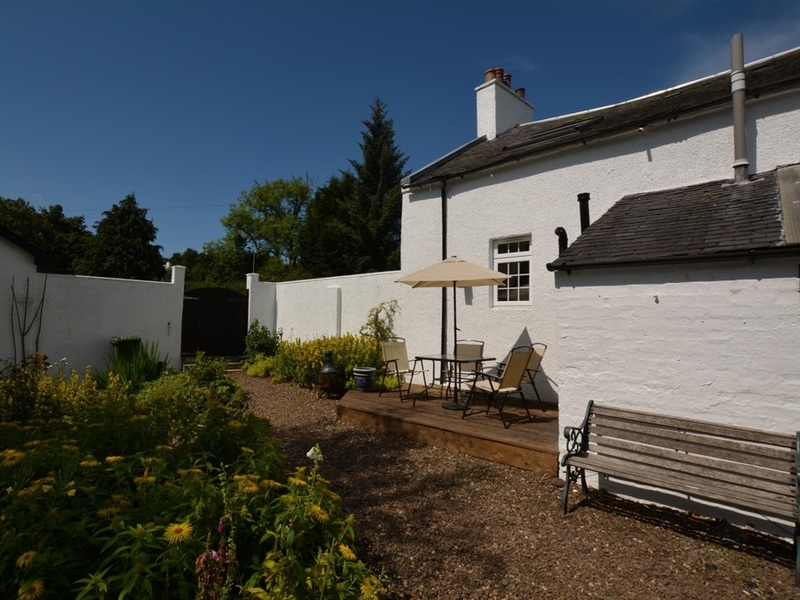 Set amid the stunning scenery of burns country just a few steps from the friendly local country inn and the famous robert burns highland mary s monument in the beautiful picturesque village of failford. 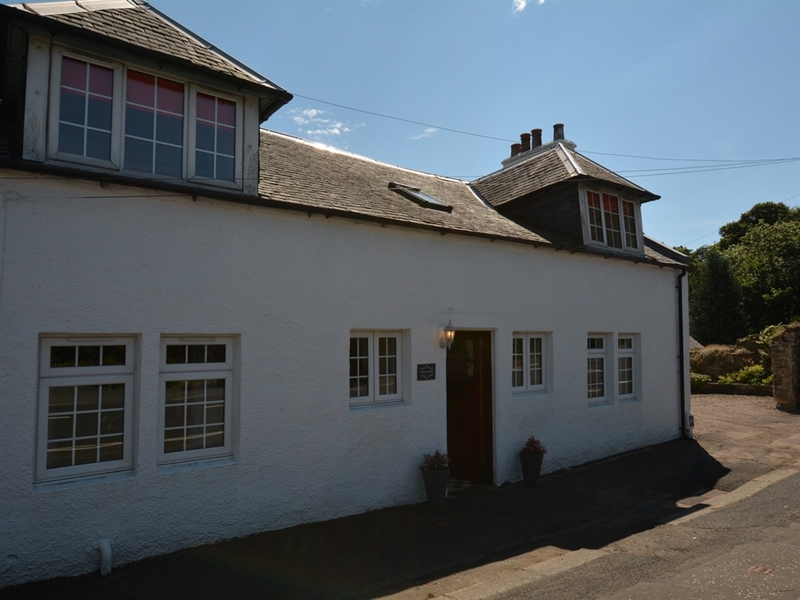 The cottage benefits from direct private access to the banks of the river ayr renowned for its excellent salmon and trout fishing. 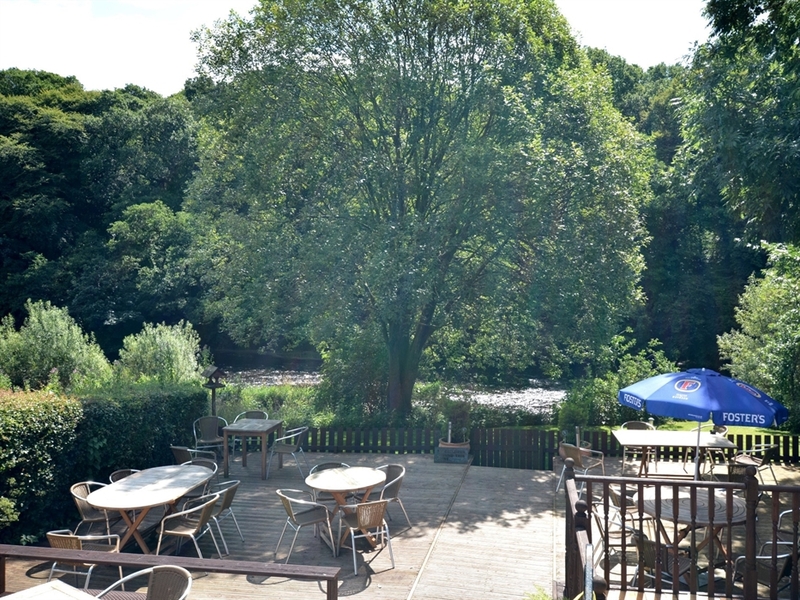 Enjoy walking hiking and cycling with the famous long distance path the river ayr way that s right on your door step. 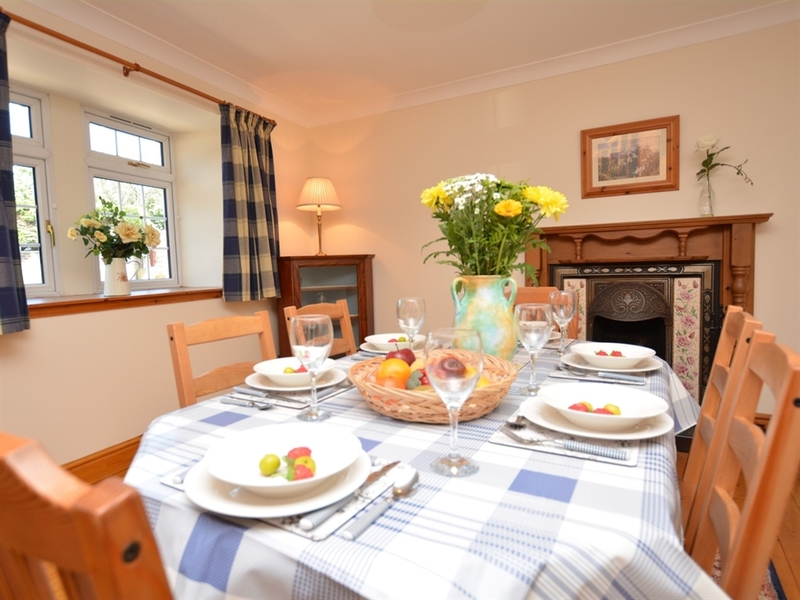 Within easy reach of the world championship golf courses of troon and turnberry rozelle park robert burns house museum and bachelors club dundonald and dean castles dumfries house or enjoy a short ferry trip from ardrossan to the magical isle of arran. 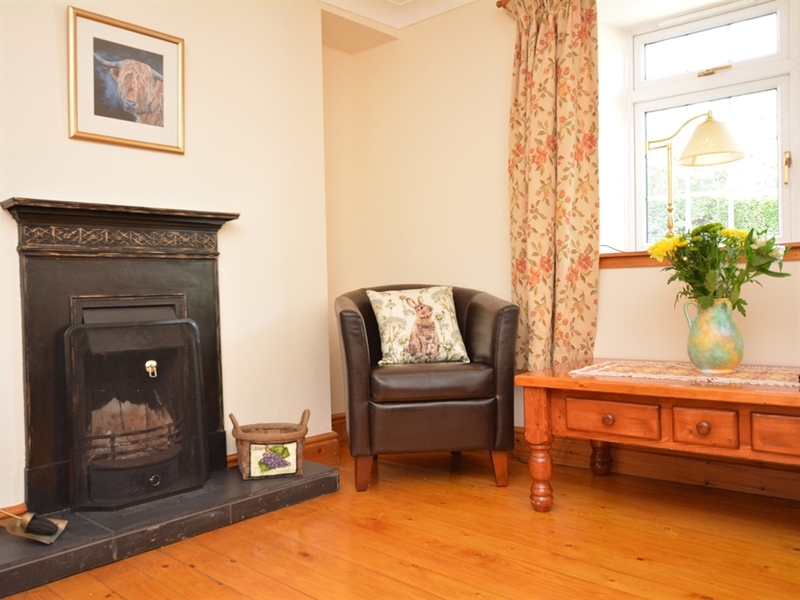 Entering the charming period cottage through the hall into the light and bright lounge with Smart TV selection of board games and open fire perfect for relaxing in the evenings after a day out exploring the local area. 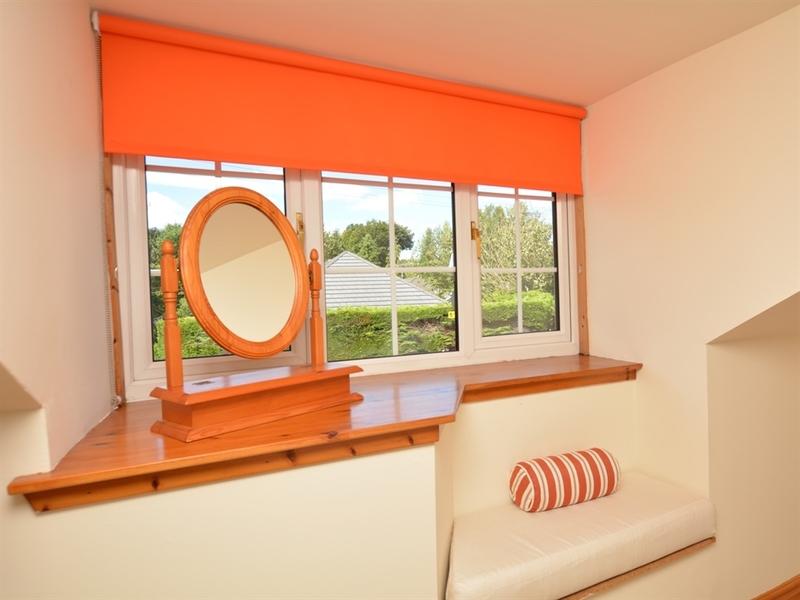 Next door you will find the lovely single bedroom enjoying rear garden views. 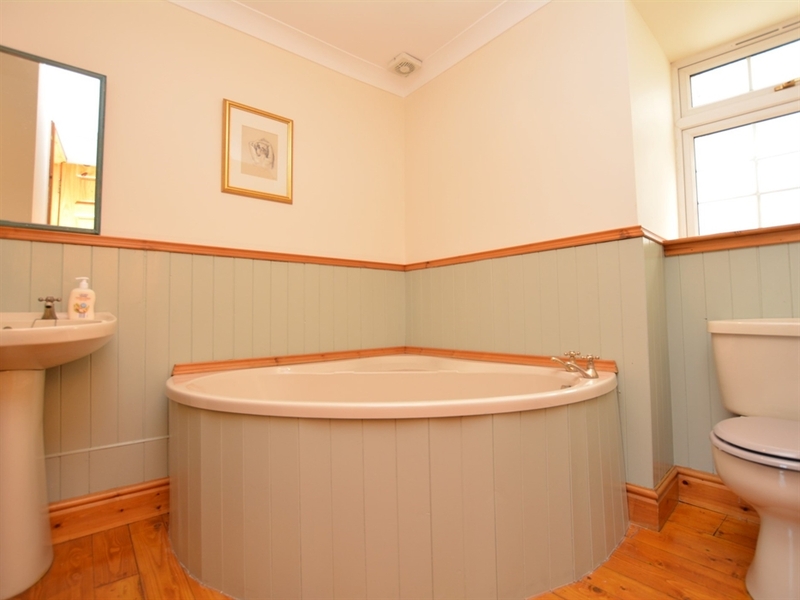 Followed by the bathroom with large corner bath and WC. 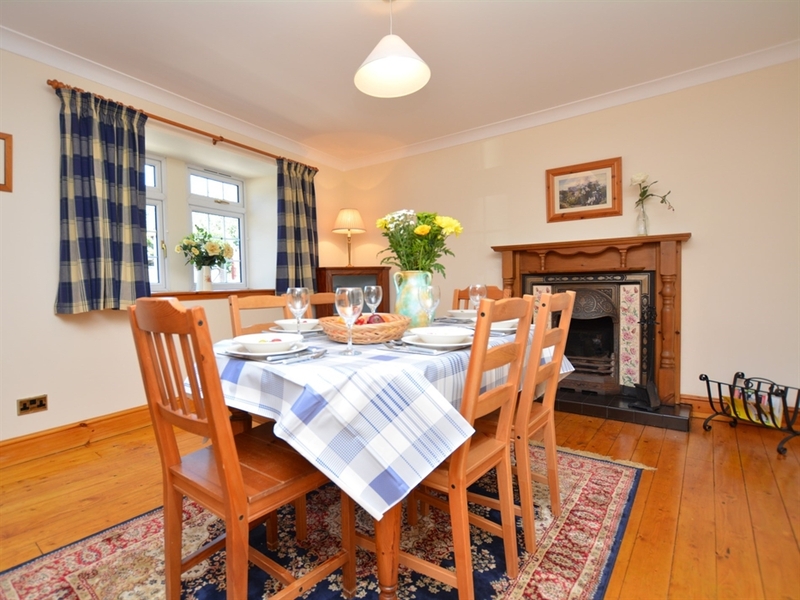 Leading back through the hallway into the spacious dining room with large dining table perfect for family gatherings with another lovely open fire to enjoy. 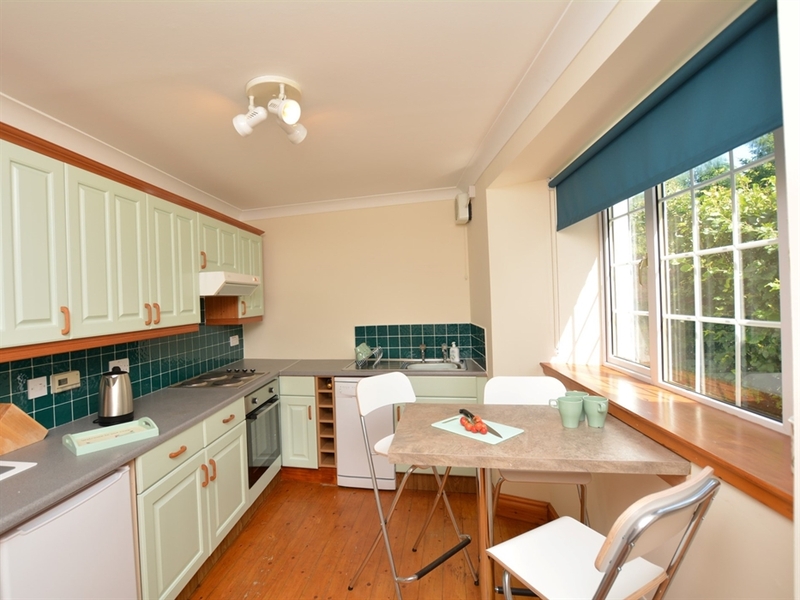 Head through to the well-equipped kitchen with electric oven and hob fridge/freezer microwave dishwasher and seating area the utility with washing machine sinks and rear door access out to the beautiful enclosed garden. 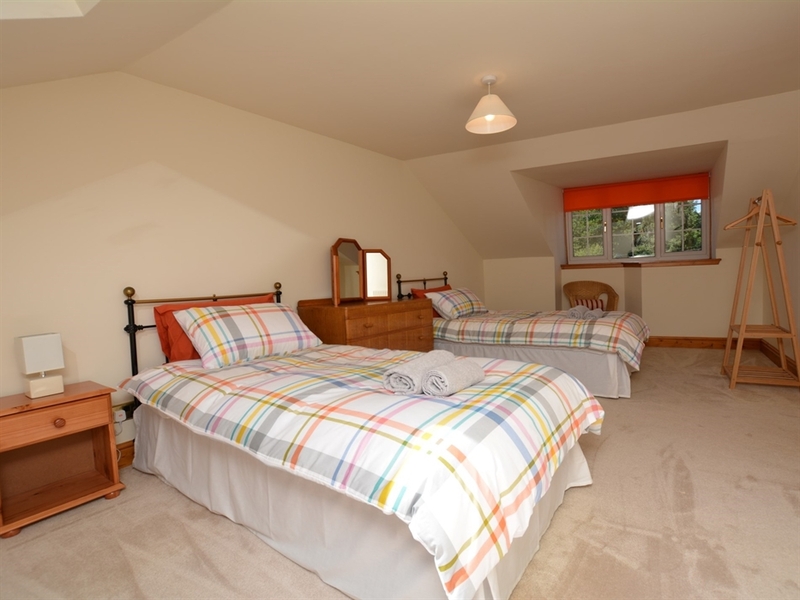 Heading up the stairs to the landing you will find a spacious double bedroom with an additional single bed and pretty window seating area. 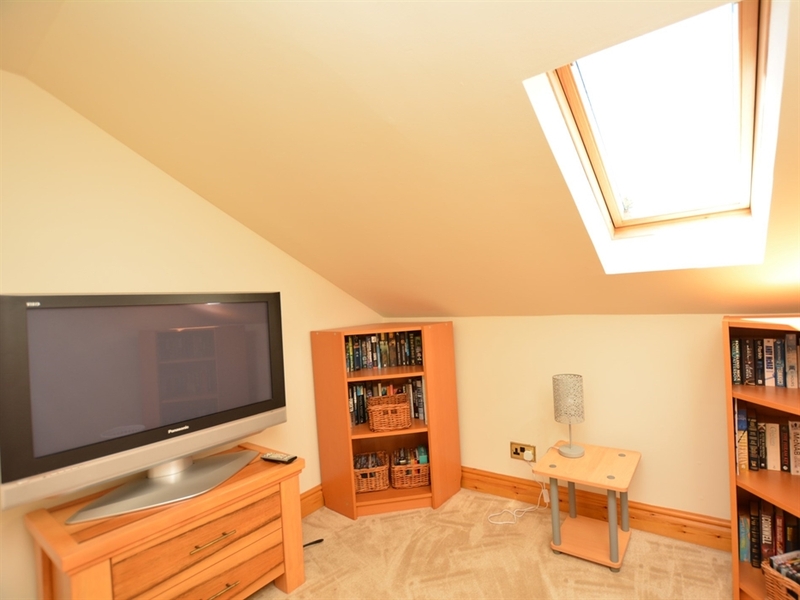 Also on this floor is the shower room with WC and games room with TV/DVD PlayStation 3 with a selection of games and an array of DVDS and books to enjoy. 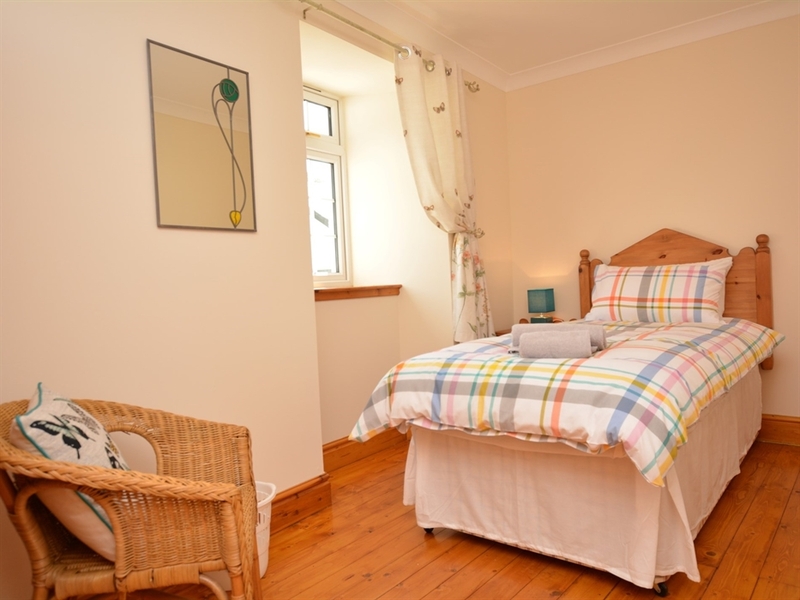 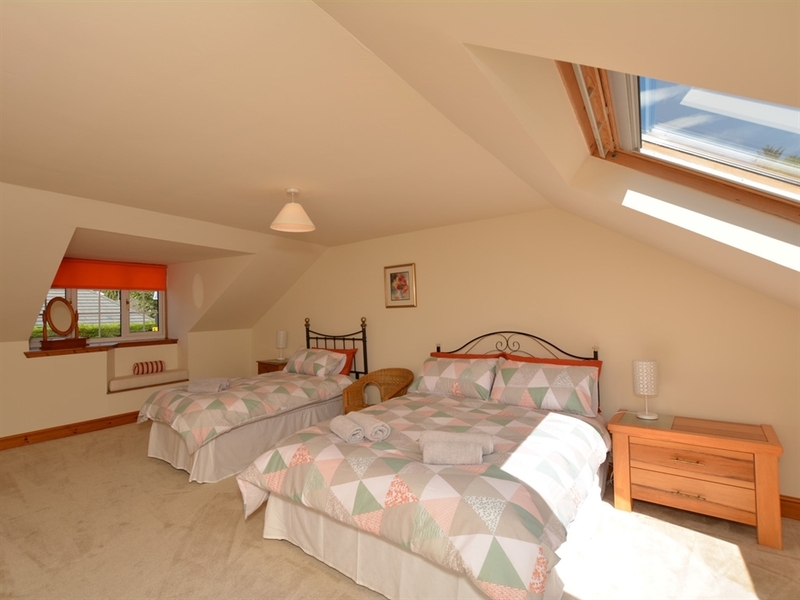 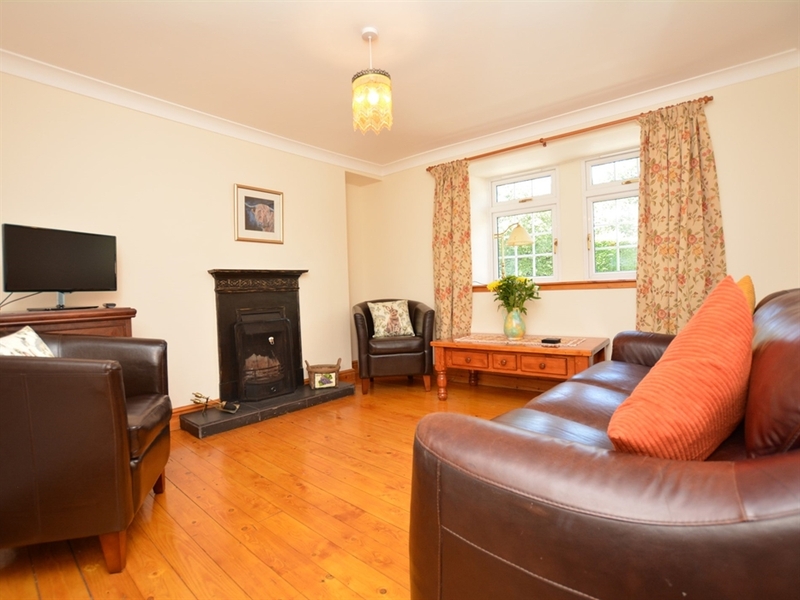 Finally you will find a charming twin bedroom enjoying lovely rear garden views. 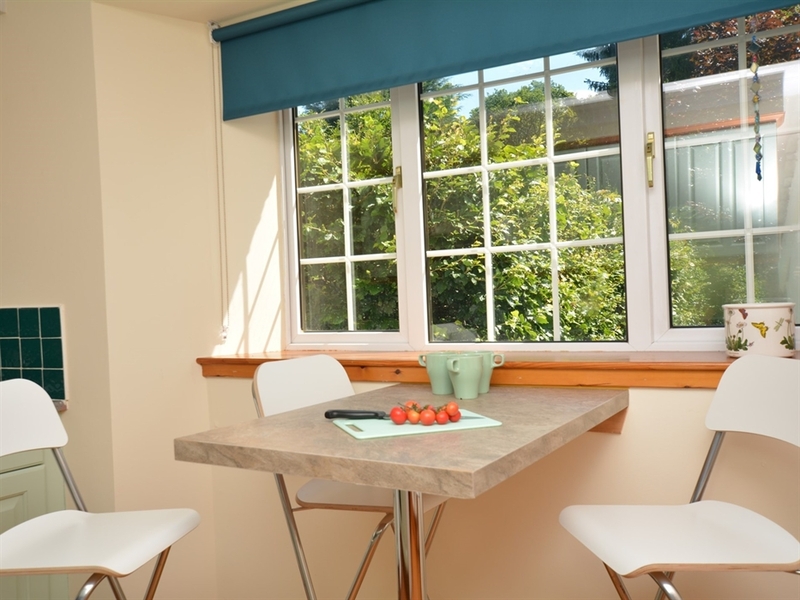 Venturing outside you will find the fully enclosed beautiful mature garden with decked patio area table and chairs perfect for al fresco dining or to perhaps enjoy a good local ale or a nice glass of wine. 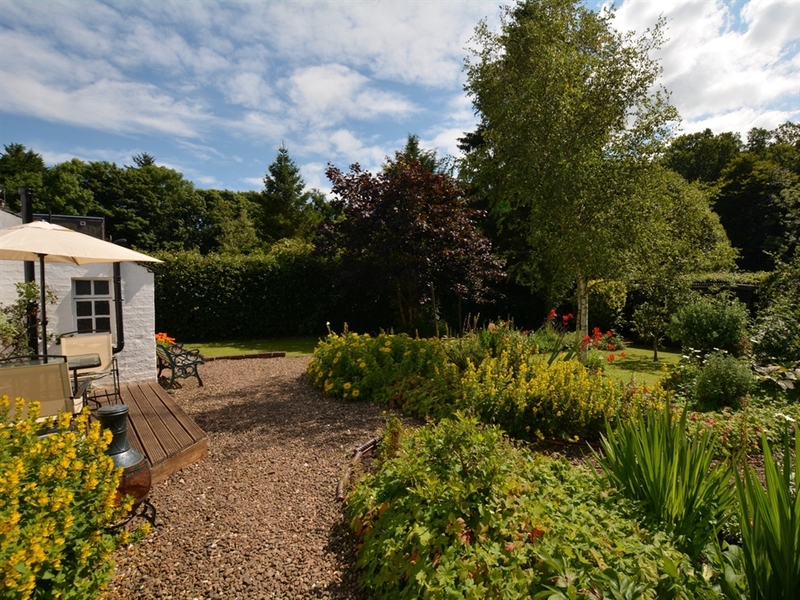 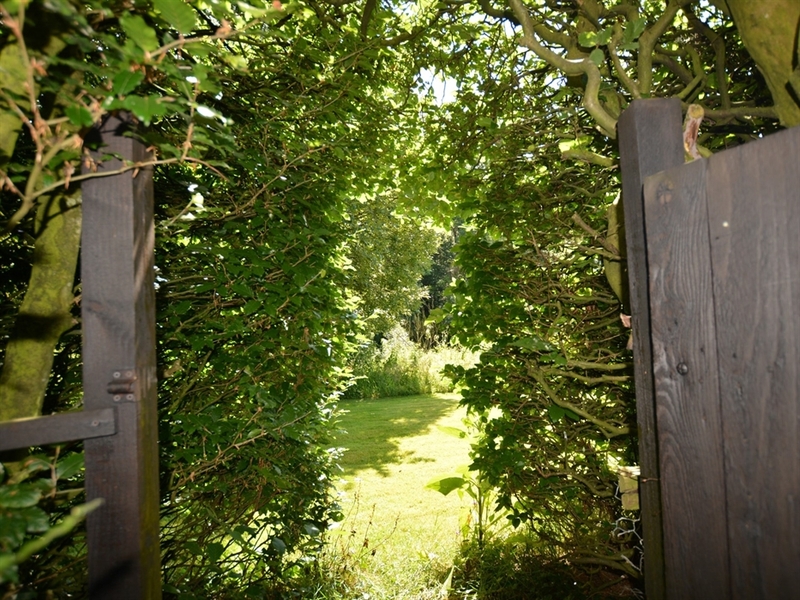 At the bottom of the garden you will also find a secured garden gate with direct access to the banks of the beautiful River Ayr. 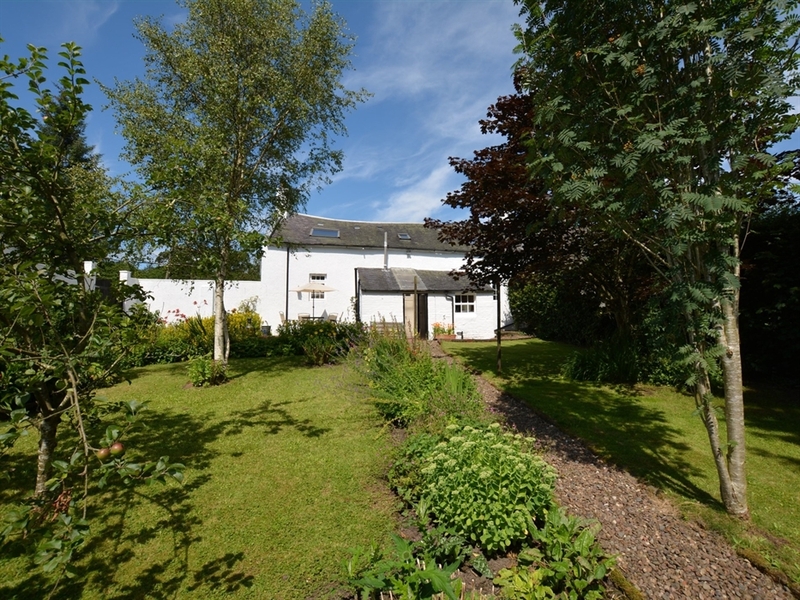 There is ample off-road private parking available next to the cottage.